Home Knowledge Centre Blog End Of Contract What is wrongful dismissal? Are you confused by the term wrongful dismissal? Do you think it’s the same thing as unfair dismissal? Don’t worry, you’re certainly not alone – but in reality, they’re entirely different concepts, and the terms are not interchangeable. Wrongful dismissal generally relates to an employee complaining that they’ve not been paid correctly on the event of their termination, where unfair dismissal relates to the reason for the dismissal and the procedure used. If the employer doesn’t pay the employee the money due to them upon termination, the employee will be entitled to make a claim for wrongful dismissal. It’s also sometimes called a ‘breach of contract’ claim, because the terms within the contract stating what monies will be paid to the employee upon termination have not been complied with. Wrongful dismissal can therefore occur both where there’s been a fair dismissal and where there’s been an unfair dismissal. Say an employee who has a bad lateness record has been taken through a disciplinary process and been given a final written warning, stating that if they’re late again, they’ll be dismissed. 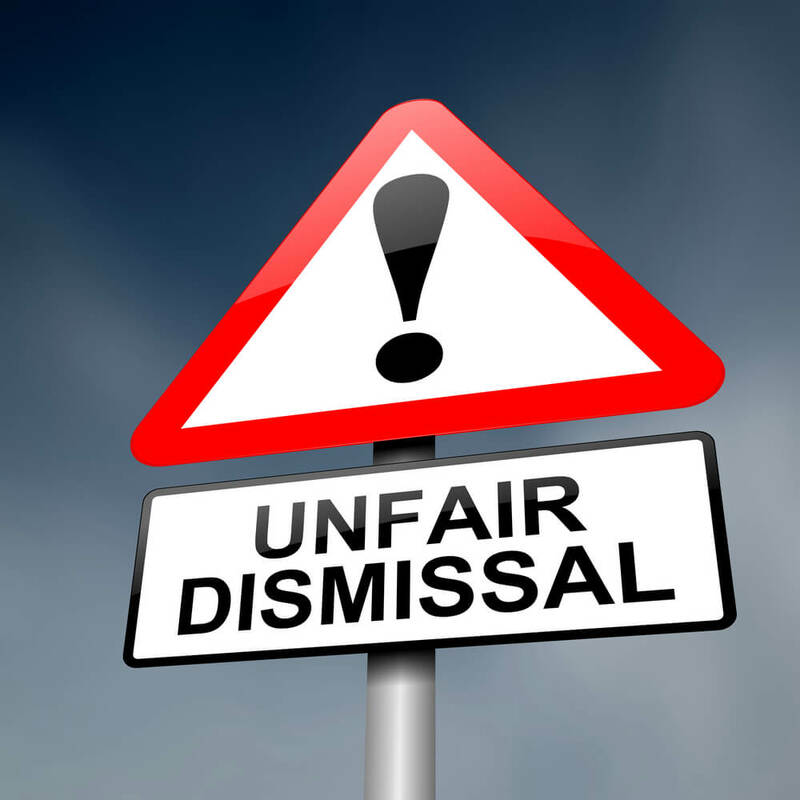 On the next occasion of lateness, a disciplinary hearing is arranged and the employer decides that dismissal with notice is the appropriate sanction. The employee has 4 years’ service and is therefore entitled to 4 weeks’ notice pay. However, the employer has reserved the right to pay in lieu of notice, and so the employment ends immediately. However, the employer does not pay the employee their pay in relation to annual leave which has accrued and not been taken, and also doesn’t pay the 4 weeks’ pay in lieu of notice. Whilst the dismissal is likely to be found fair (fair reason and procedure), because the employee wasn’t paid the money due upon dismissal, this would amount to a wrongful dismissal, but not an unfair dismissal. It’s important to note that employees do not need any length of service to claim wrongful dismissal.